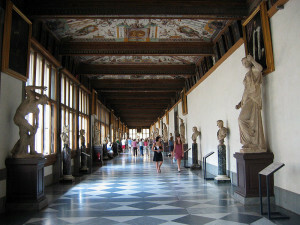 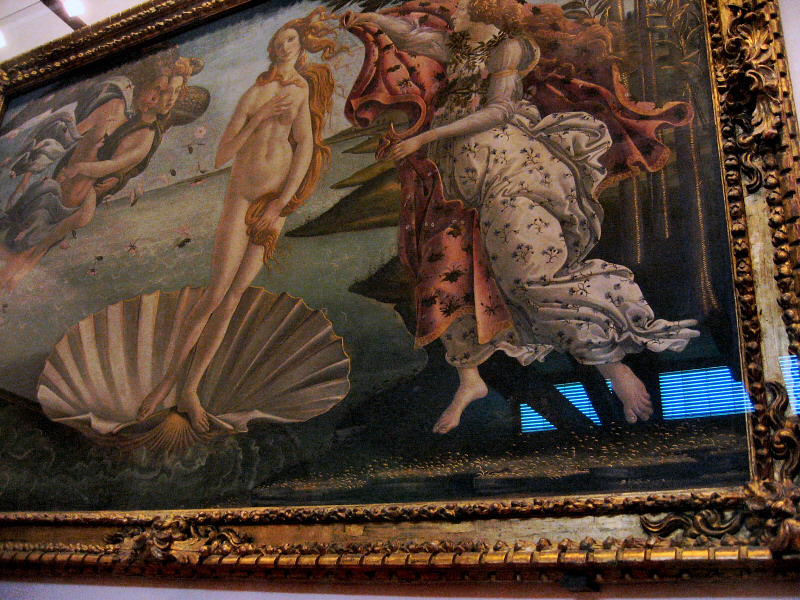 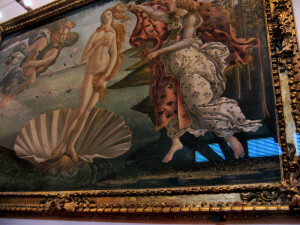 Our visit to the Uffizi Gallery is focused on the great masterpieces of painting, from the third to the sixth century, exploring the workshops and the great masters who have made the universal history of art: from Cimabue to Giotto, from Leonardo to Michelangelo, focusing in particular on the halls of fifth century Florence which houses masterpieces by Botticelli, such as the Birth of Venus and Primavera. 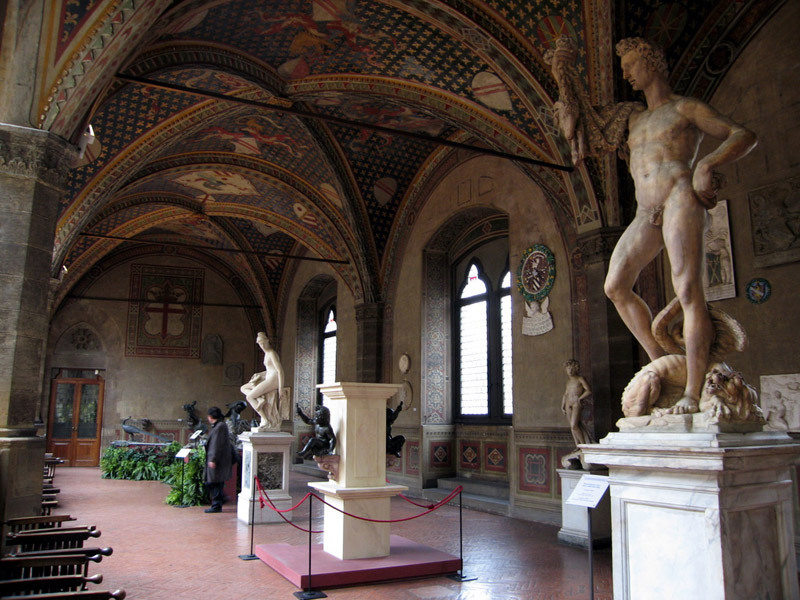 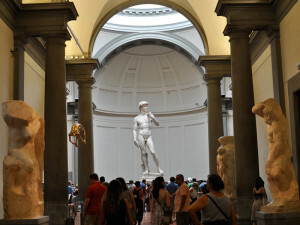 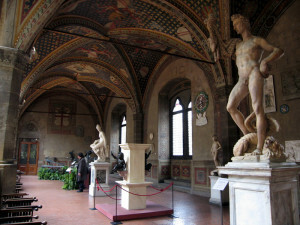 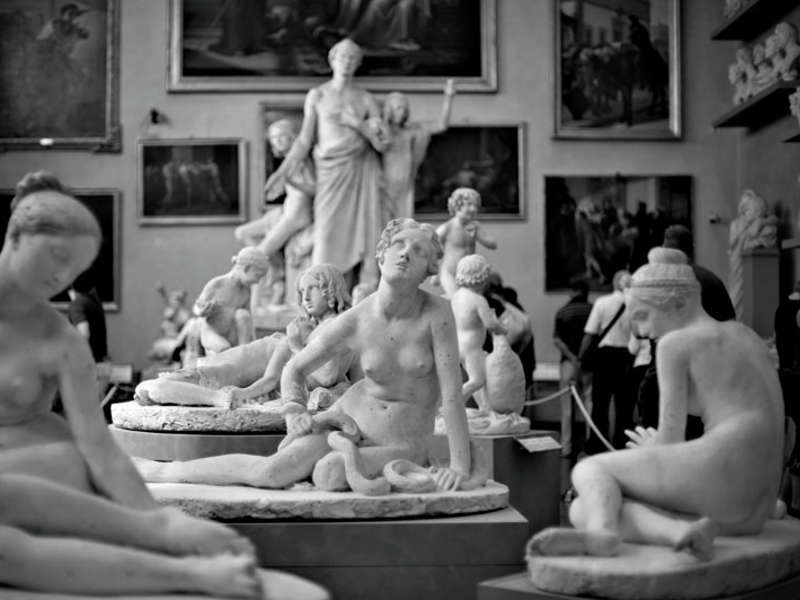 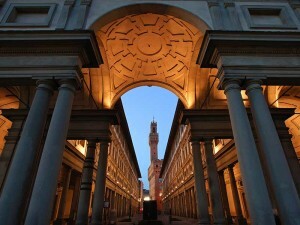 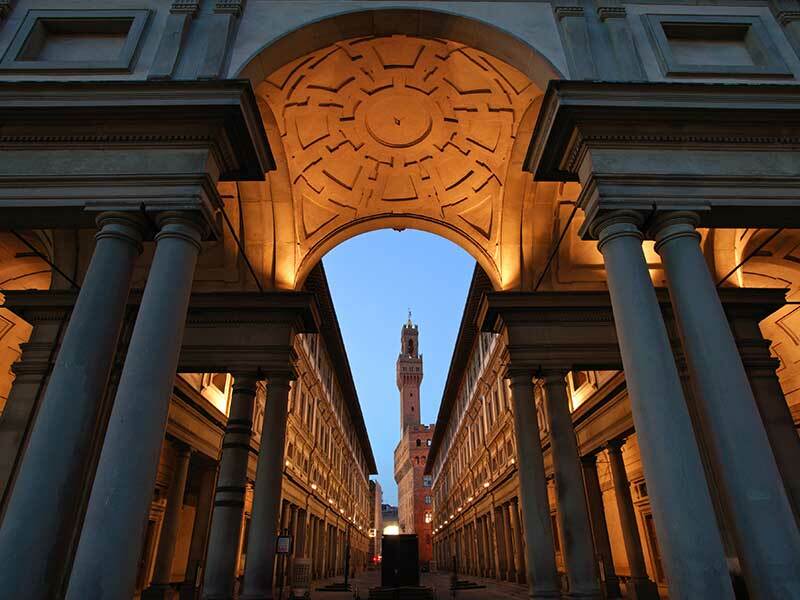 This tour aims to satisfy the greatest desire of every tourist in Florence: to come face to face with the giant sculpted by Michelangelo in 1504. 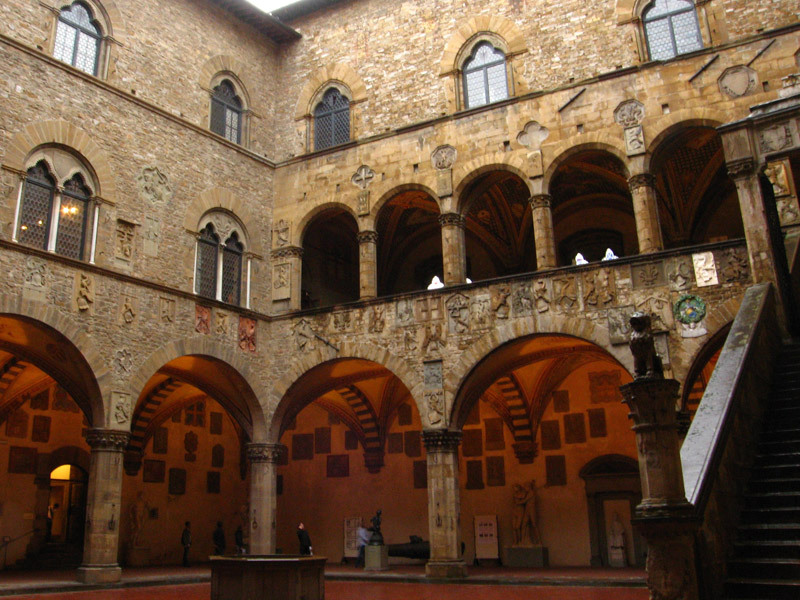 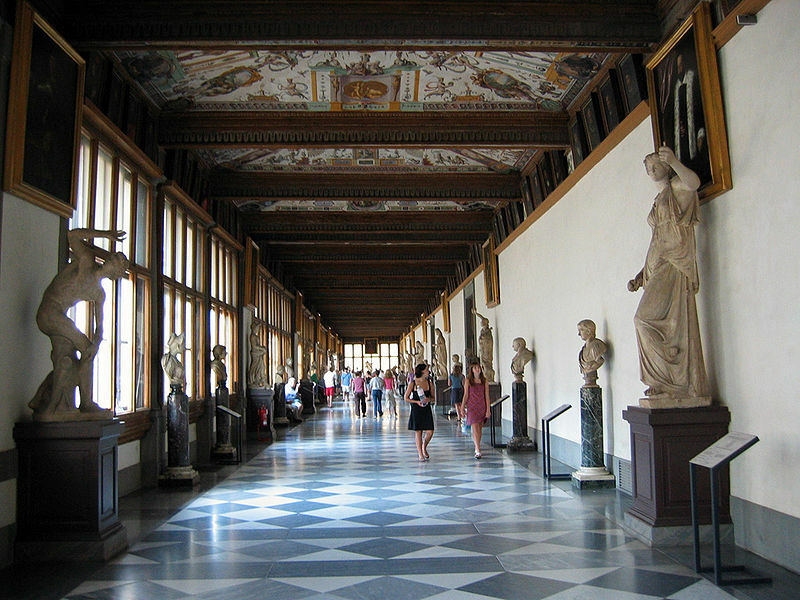 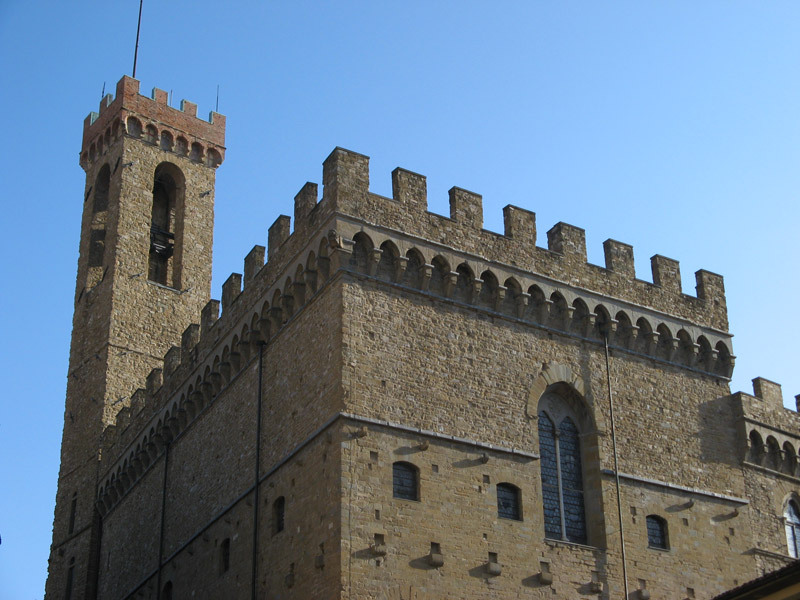 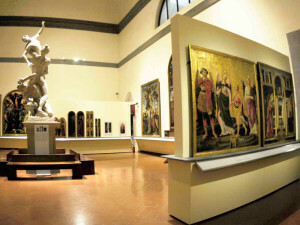 The Accademia Gallery hosts other important works by Michelangelo: some of the famous prisons made for the tomb of Pope Julius II, the San Matteo and the Palestrina Pietà. 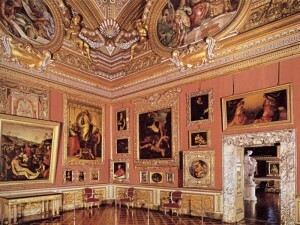 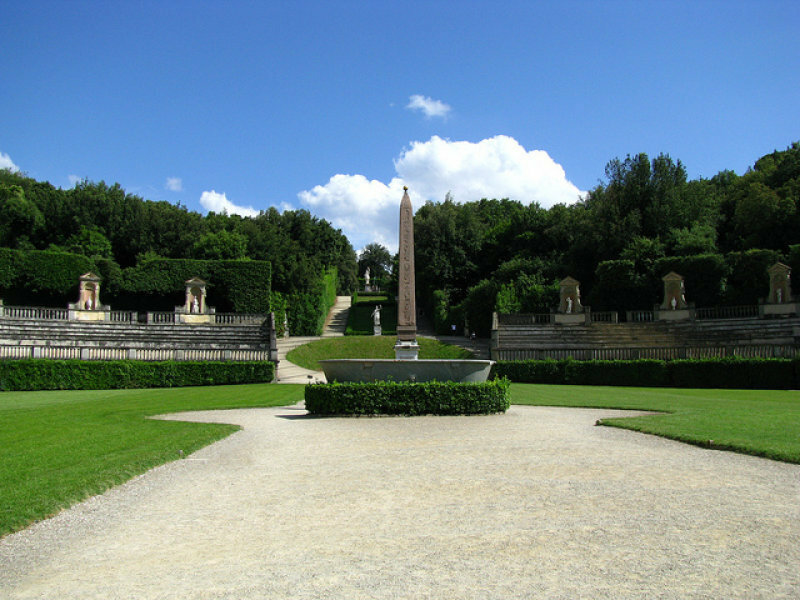 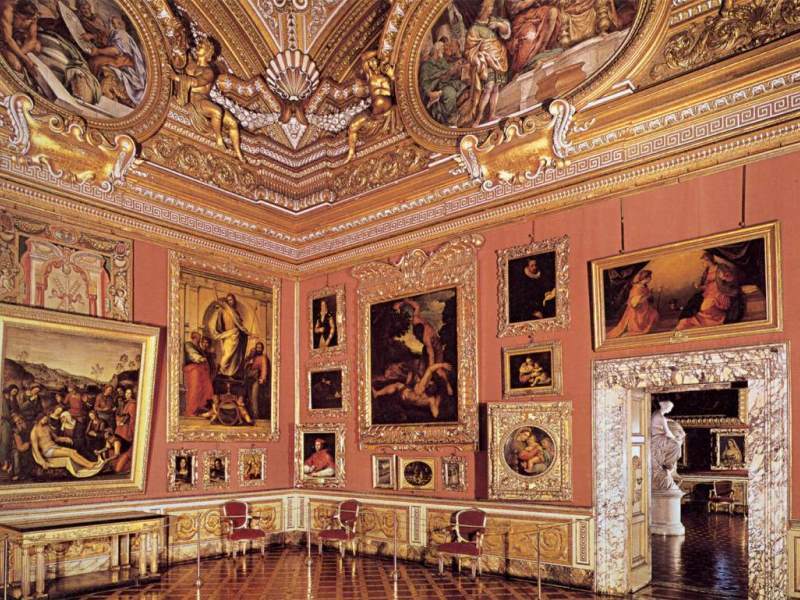 The visit to the palace of the great Medici dynasty, through the halls of the grand-duchy overlooking the Boboli Gardens, will show you the charm of the private collections of the lords of the city, their taste and their culture. 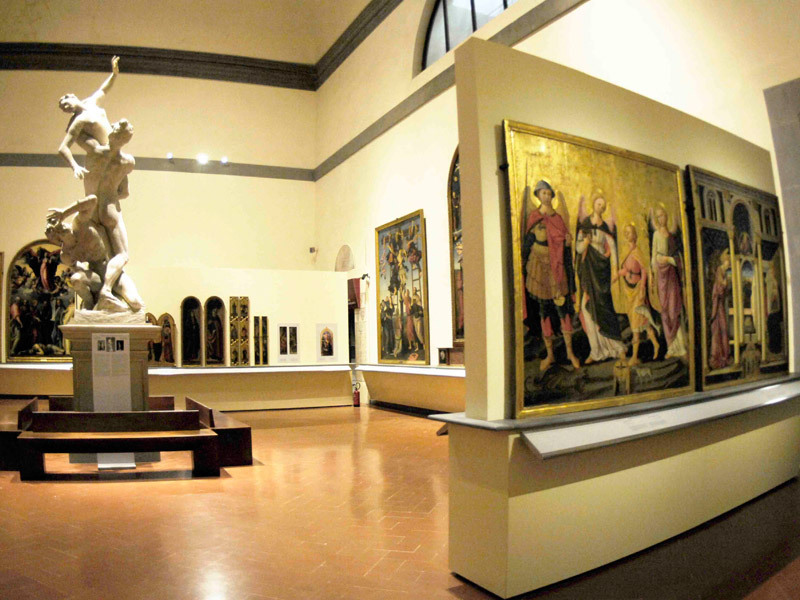 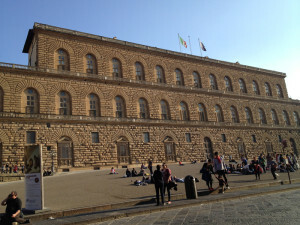 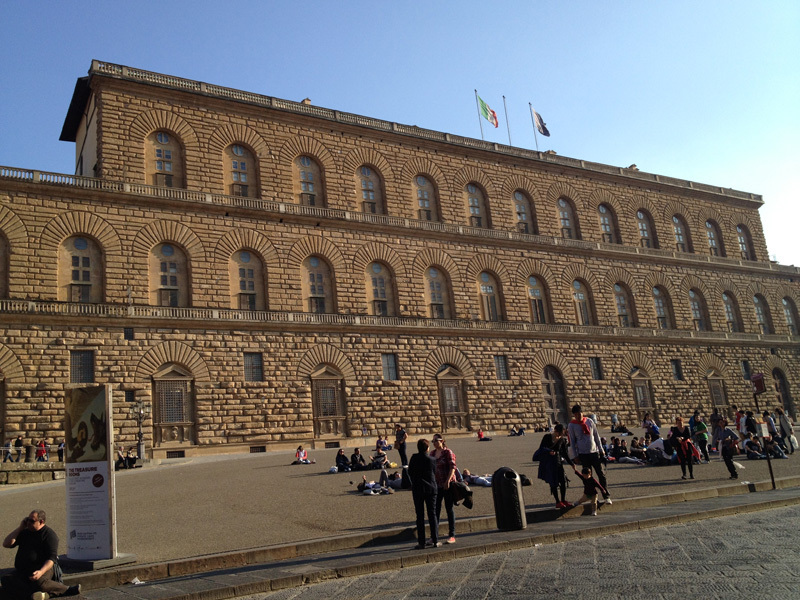 Among the works housed in the beautiful and spacious setting of Palazzo Pitti, we will admire the works of Raphael, the greatest masterpieces of the San Marco school and of the Most Blessed Annunziata.